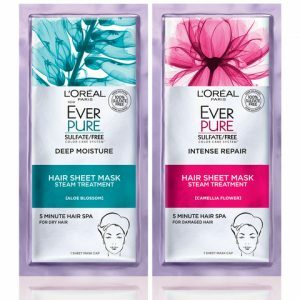 L’Oreal Paris EverPure Hair Sheet Mask Freebie!! L’Oreal Paris EverPure Hair Sheet Mask FREEBIE! I haven’t heard of these! 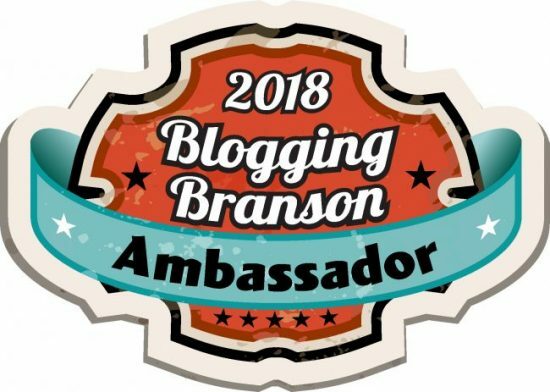 This looks like something I need to try out!